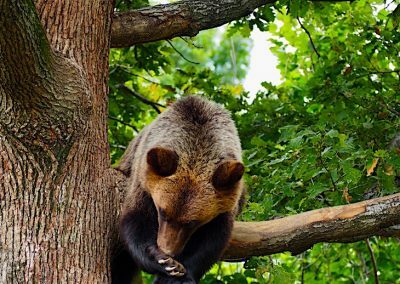 Mother Nature seriously penetrates my heart and the more we travel the more she gets under my skin with her authentic architecture and the wildlife that she holds within her protective embrace. It’s just one of the many things that I find so enriching with our life on the road. 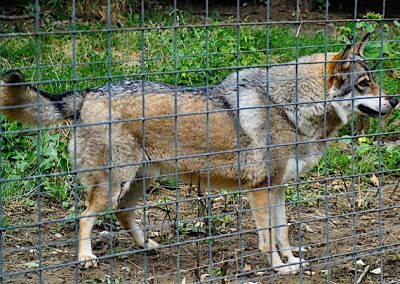 Visiting new countries creates huge intrigue for me as we explore the unique creatures that grace our journey; pelicans in Greece, vultures in Spain and wolves in Bulgaria to name just a few. Seeing or hearing them in their natural environment is a joy and I love capturing them through the lens and immortalising them digitally. 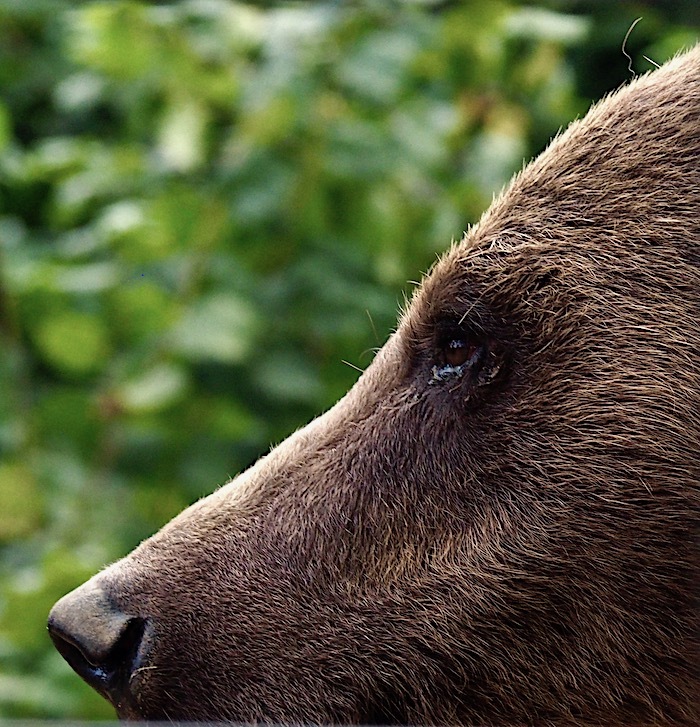 Yet the one animal I’ve wanted to see that has eluded me for so long is the bear. Since our road-trips to US, they have fascinated me with their power and softness. 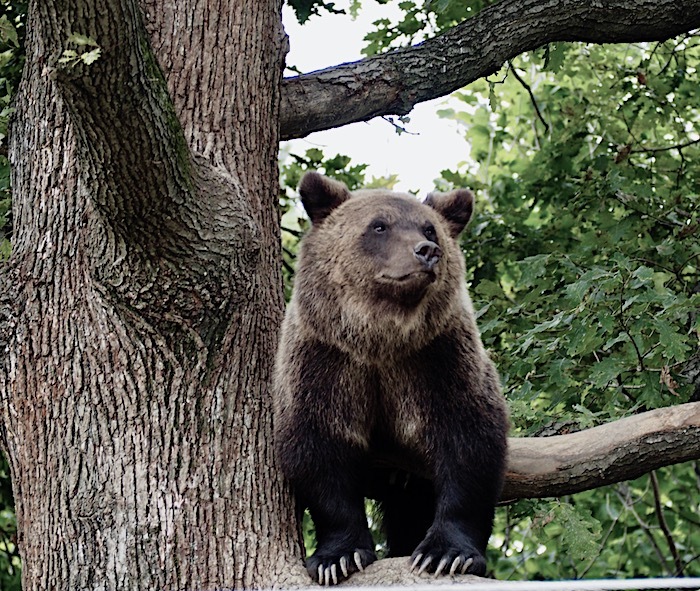 Travelling to Bulgaria and Romania gave me some confidence that perhaps now I would see one, just a glimpse of this magnificent king of the forest. 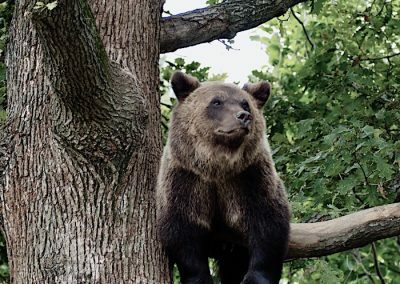 With Romania having 60% of Europe’s bear population surely our Carpathian Mountain adventure would reward my patience. Alas it was not to be – well not so far anyway. 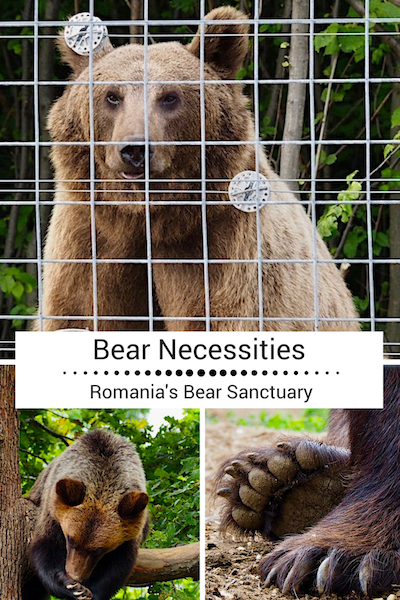 When a friend suggested going to see the Bear Sanctuary in Transylvania, I was faced with a massive conflict. 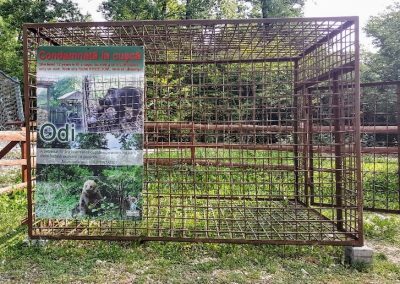 Many countries in Eastern Europe have been known for their historical use of caged and performing bears as tourist attractions and the thought of seeing traumatised bears in captivity, albeit in the care of a loving environment, made me shudder. Is this how I wanted to experience these magnificent creatures? Having worked for two years as a volunteer at a Donkey Sanctuary, I have a deep respect for the work that these Charities and Conservation Centres do and their compassion and care for vulnerable and abused animals. So taking a trip to the Sanctuary at Zarnesti just outside of Brasov, seemed like a natural choice, despite my initial discomfort. What an emotional rollercoaster it’s been and it took me completely by surprise – even now, at the of the day I’m left conflicted about the experience. 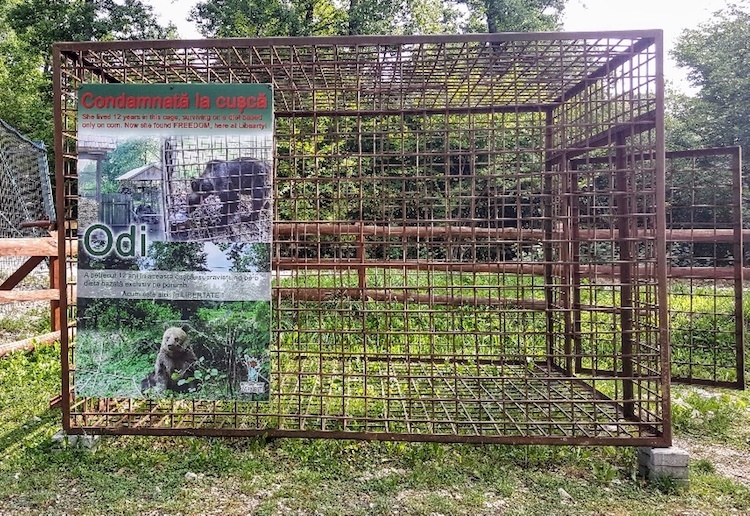 The Sanctuary was created by Cristina Lapis in 1998 after she saw three bears in central Romania cooped up in a cage outside a restaurant used to attract tourists. 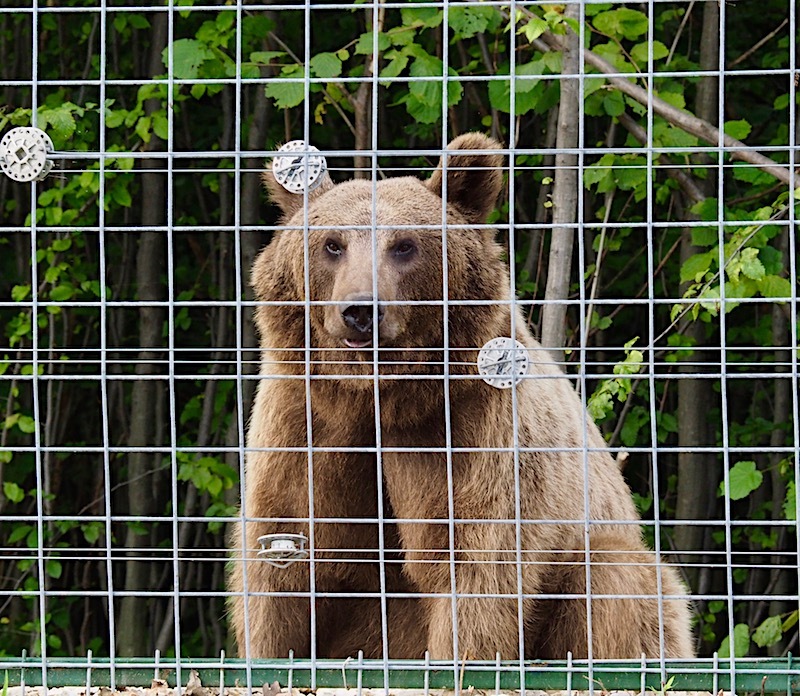 She was so moved by their plight that she committed to setting up an environment where she could rescue them from their torture and set them free. 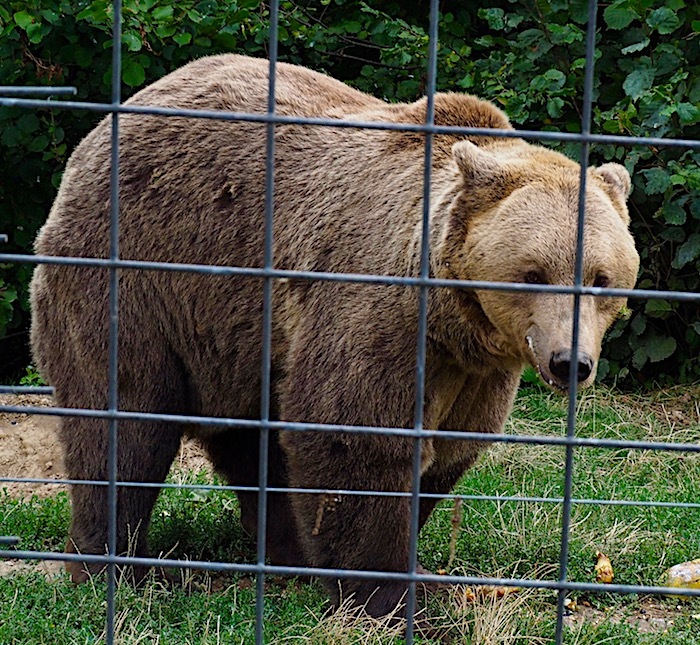 Libearty Bear Sanctuary was conceived. 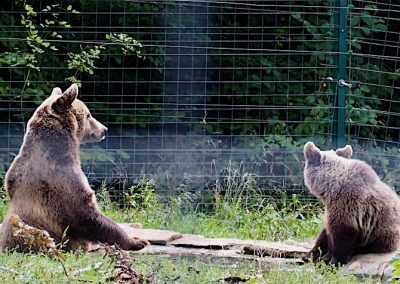 After years worth of work and investment, the 160 acre Sanctuary in the hills west of Brasov opened its doors to the public in 2005. 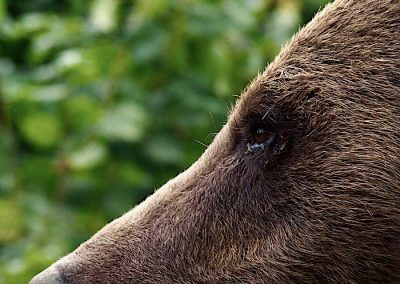 It is now home to over 70 bears, Carpathian deer and wolves. As you approach this out of the way place, which seems to be on a never-ending road to somewhere, it strikes you immediately that there’s something special is going on here. With very informal gates, a small hut for buying your life-blood entrance ticket (40Lei per adult – $10, €9) and an understated car park, you know instantly that this is not some Theme Park attempting to lure you into their unauthentic pretence. Instead you feel a family vibe of carers passionate about their pursuit of parental responsibility and a group of volunteers intent on making a small impact on a deserving cause. You have a choice of three, one hour tours; 9.00am, 10.00am and the last one at 11.00am, which says something so important about the welfare of their bears. (We would recommend going on the first one of the day if you want a more intimate experience). 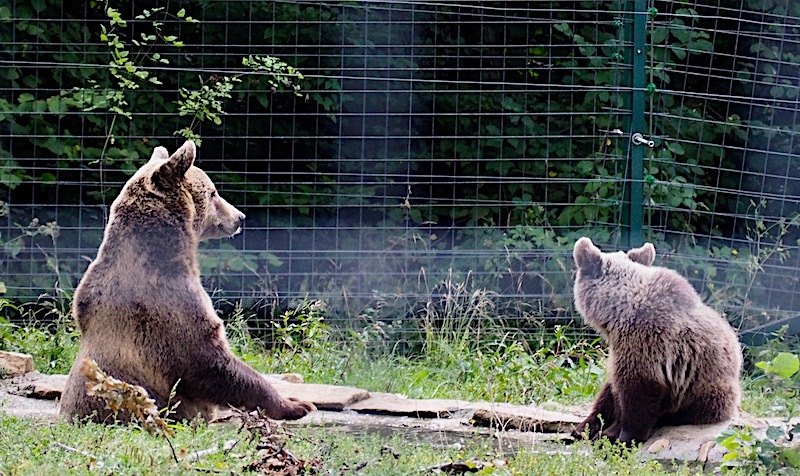 It costs them €50,000 per month to maintain the Sanctuary and despite having the opportunity to generate more income with more daily tours, their priority is the animals’ well-being; these are not, in anyway a Zoo attraction for commercial gain. 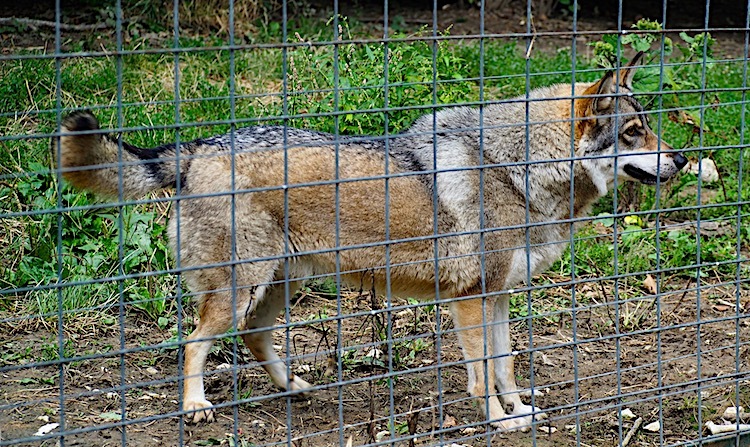 This is a home for abused animals where they can finally rest and heal from their tormented past. 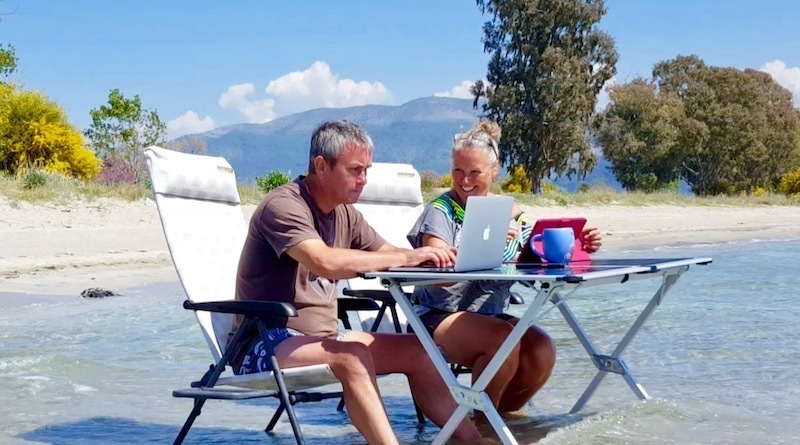 The first experience that pulls on your heart strings, is a short video showing how the Sanctuary came to be, with the drive and determination of one woman – Cristina Lapis. Whether I’m just an emotional softie or others had subtly wiped a leaky eye or two I don’t know, although the video certainly gives a clear message about what the Sanctuary stands for. And then you leave the room and head up the carefully gravelled slopes into the heart of this bear community. 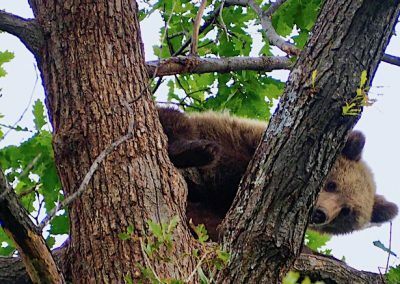 Would today be the day I would finally see my bear and how would it feel? 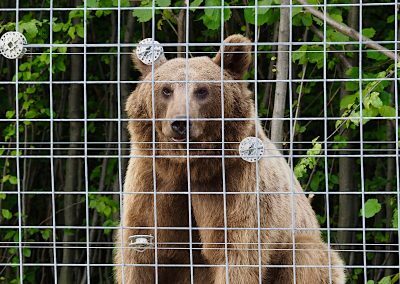 These weren’t any normal bears, these were tortured creatures, plucked from the savage hands of men who used them as trade convertors. The full horror of their journeys and their individual stories really gets into your heart when you look into their eyes and see their pain. On the surface, it is true that they are loved and cared for now. 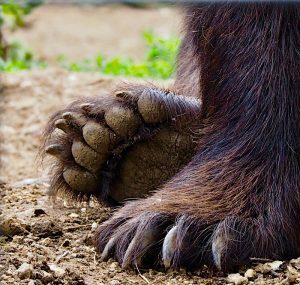 They are in the arms of a community who respect them and cherish their lives and yet beneath that fur-covered surface there is a horror that we can not begin to imagine. And here the dichotomy emerges. 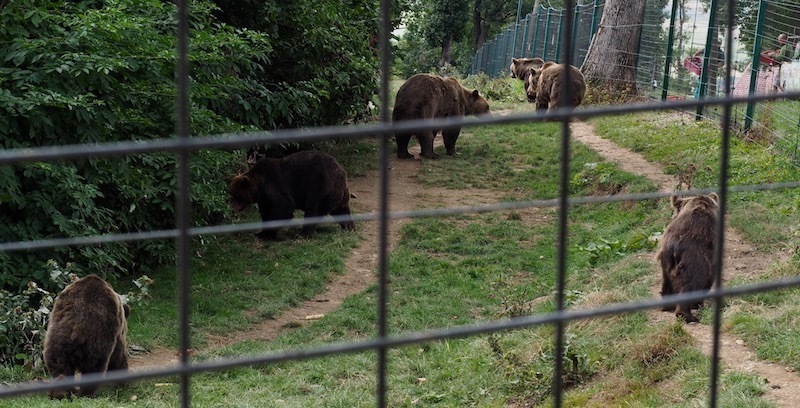 These bears are liberated and yet they are not free. And then the experience deepens as you see cubs climbing the trees as if it is the most natural thing in the world, and of course for them it absolutely is. Thankfully they have no abusive shadows to darken their lives. 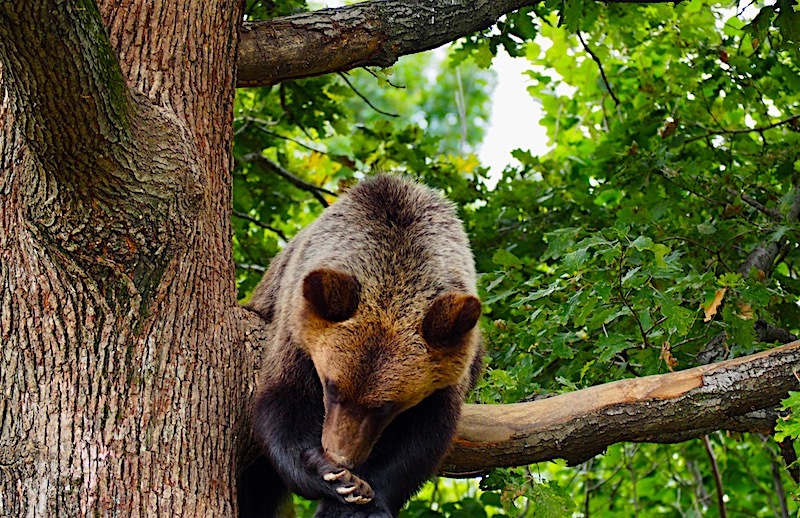 Just the joy of clambering up the oak tree with a clumsy elegance that leaves you no choice than to smile. Playing with their bear cub pals with no cares in the world and mama standing guard below to supervise the youngsters’ antics. 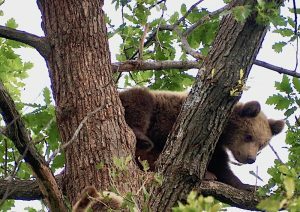 This is a heart-stopping moment that takes you away from the electric fence reminder of the bears’ stories and reminds you of the symbolism of this beautiful, protective space. 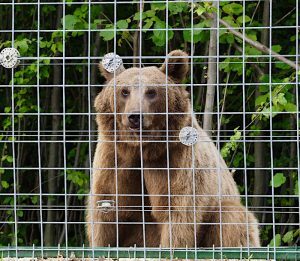 It’s sad that a Conservation place like this must exist, as with any other animal sanctuary across the world, although without them animals would continue to fall victim to the hands of their captors and hunters, risking living a life of danger, threat and suffering. Whilst we have, by no means resolved the global problem, we must do what we can to limit and, if possible, prevent cruelty like this from happening. 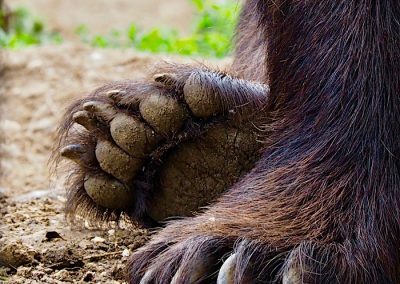 There are always two stories to every argument, although I find it difficult, as I reflect on my Sanctuary experience to see how there is any justification for the humiliation subjected to our planet’s beautiful creatures. 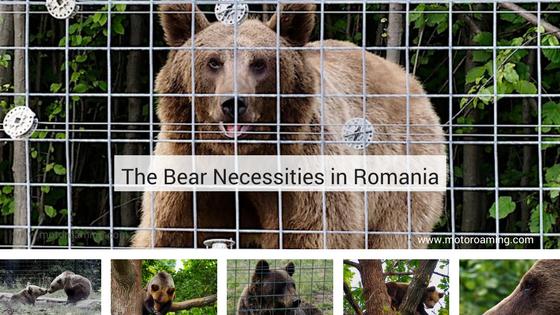 For Romanian bears there is HOPE. Laws are now in place to protect them and a Sanctuary that provides the haven for officials to enforce those laws. 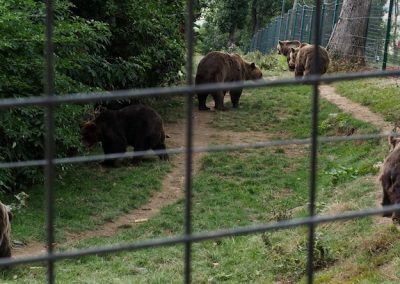 Now Zoos, who can no longer comply with the EU directives on animal welfare, have a chance to relocate the bears and, for those who pose a threat to towns and villages as they seek refuge and food, they now have a more natural place to call home. 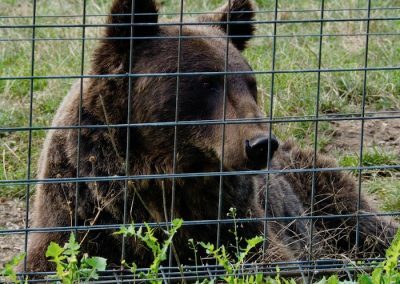 The Sanctuary isn’t just about rescue, it’s also about rehabilitation, releasing cubs back to the wild and creating a natural and protected home for these lost souls. 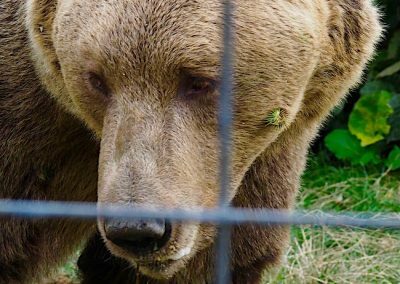 Many of the bears will never see the wild again because they have either been injured physically or are so mentally scarred that they would simply not survive in the outside world. Walking around the permitted areas of the Sanctuary in your small, guided group gives you a feeling of something so much more than a Zoo. This is not about entertainment this is about awareness, protection and conservation. 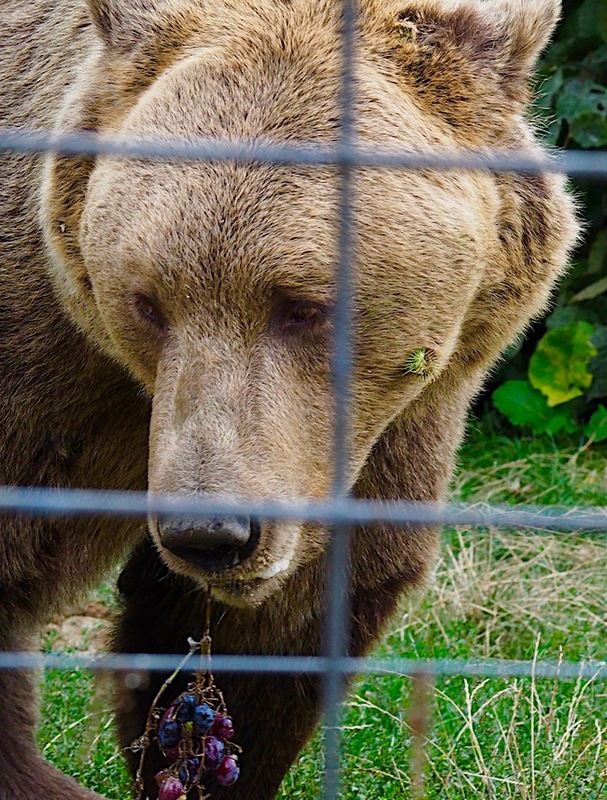 Libearty Bear Sanctuary symbolised for me the two faces of humanity; the compassionate and the perpetrator. A world divided by survival and ego, kindness and heart. I am moved by my visit to the Sanctuary and felt that I could have stayed there for the day just gently observing and wishing for the harmony of all animals across the world. What a privilege to experience and see the efforts of this incredible place. Whilst my perspectives of human nature have not been improved, my fascination and respect for these gentle giants has deepened thanks to our short trip here. 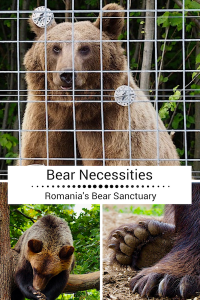 If you are in Romania, I urge you to visit, as it will stay in your hearts and your support will continue to make these animals’ lives peaceful and full of the natural instincts that they were born to experience. 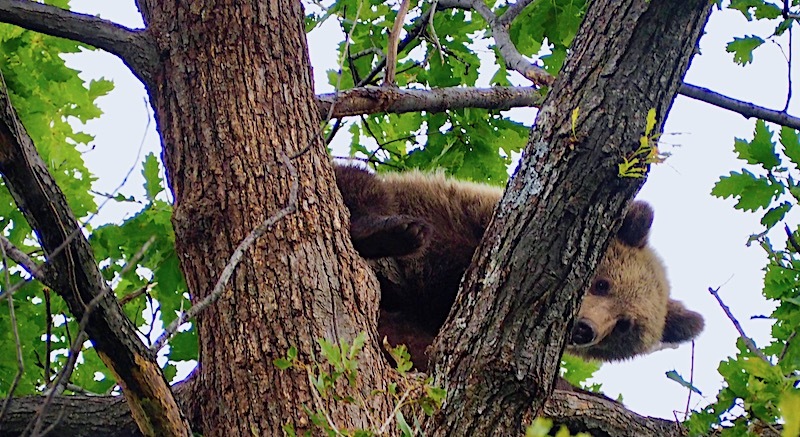 This really is a Bear Necessity in its most truest sense. 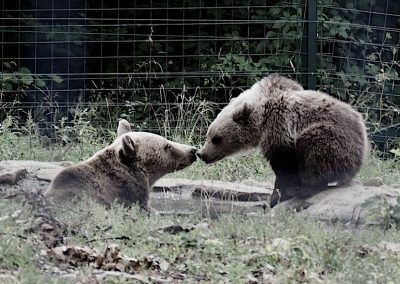 For opening hours and updates on the Sanctuary’s efforts to raise awareness please visit their website http://bearsanctuary.com/libearty-bear-sanctuary. You will not regret it. Paw Paw or Prickly Pear? I'm out of my depth mama! Thank you for sharing this story! 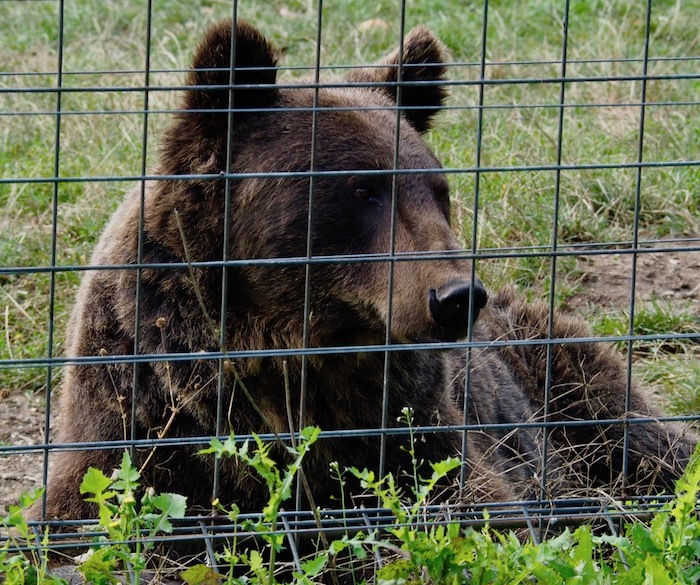 While it’s sad that a place like this has to exist, it is wonderful that it does to keep these guys safe! 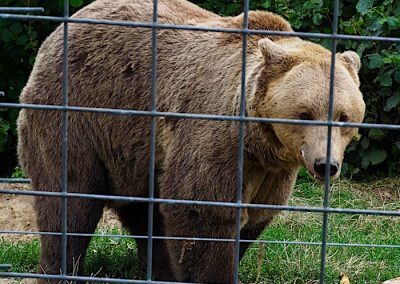 I barely visit any kind of sanctuaries, only with all the research done that it is a legit place for animals, and not for pulling money out of the pockets of unknowing tourists. That doesn’t seem the case here from what you say, but I hear ya how heartbreaking it still is. I recently visited this place! I share your strong passion for animal welfare and I write about it quite often! I’m always happy to see others bringing attention to these things. Glad you had such a nice experience!